Originally produced by Dr. Chishti as his "Private Blend." 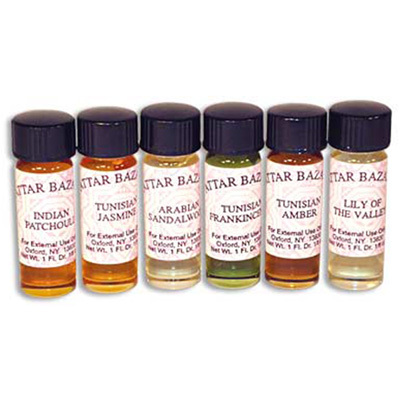 This superior scent of six first quality oils enlivens the mind and promotes positive thoughts. Containing amber, sandalwood, frankincense and other oils, Shafayat ("The Healer") disperses a mood of appealing confidence and balance.